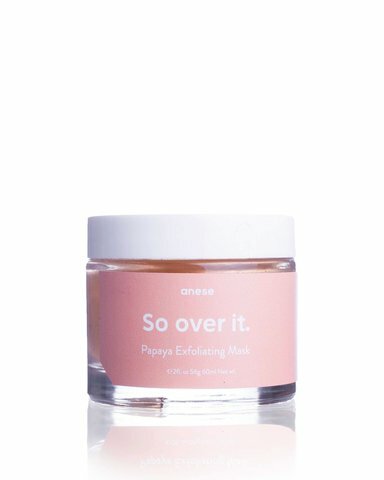 For when you&apos;re super over dry, flaky patches on your t-zone or you&apos;ve been searching the deep depths of the internet for how to get that dewey look. Look no further, So Over It is going to be your fresh face champion. This is our gentle exfoliant made with papaya and pineapple enzymes. Use twice per week, apply a thick layer to cleansed skin and scroll instagram for 10-15 minutes while the enzymes work. 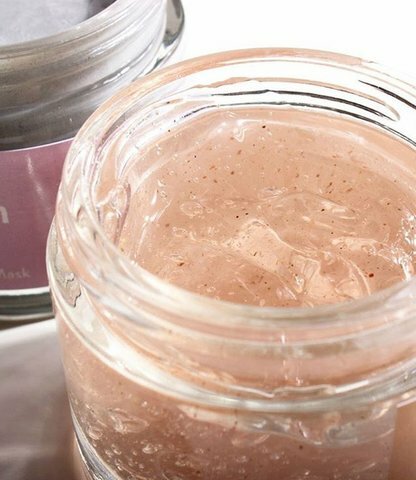 Rinse with warm water and follow with our Slay serum.